AFRICA – Microsoft has announced the opening of its first data-centers in Africa, with the general availability of Azure from the new cloud regions in Cape Town and Johannesburg, South Africa. 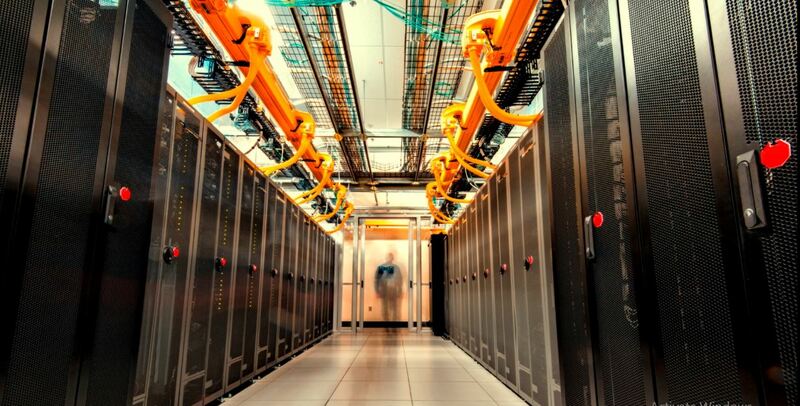 This makes Microsoft the first global provider to deliver cloud services from data-centers on the continent, which will help companies securely and reliably move their businesses to the cloud while meeting compliance needs. “Microsoft Azure is now available from our new cloud regions in Cape Town and Johannesburg. The combination of Microsoft’s global cloud infrastructure with the new regions in Africa will create greater economic opportunity for organizations in Africa, accelerate new global investment, and improve access to cloud and internet services,” says Yousef Khalidi, corporate vice president, Azure Networking, Microsoft. According to the Cloud Africa, 2018 report cloud use among medium to large organizations in Africa has more than doubled between 2013 and 2018. Due to the benefits of cloud in offering efficiency and scalability, more than 90 percent of surveyed companies in South Africa, Kenya and Nigeria have plans to increase their spending on cloud computing in the next year. In 2013, Microsoft launched its 4Afrika Initiative working with governments, partners, start-ups and youth to develop more affordable access to the internet, 21st-century skills, and locally relevant technology. Recently, this included a partnership with FirstBank Nigeria to expand cloud services and digital educational platforms to SME customers. In Kenya, Microsoft is expanding FarmBeats an end-to-end approach to help farmers benefit from technology. FarmBeats strives to enable data-driven farming, bringing together traditional knowledge, intuition, and data to help increase farm productivity and yields. Azure is the first of Microsoft’s intelligent cloud services to be delivered from the new datacentres in South Africa. 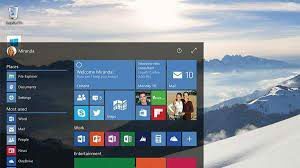 Office 365, Microsoft’s cloud-based productivity solution, is anticipated to be available by the third quarter of the calendar year 2019, while Dynamics 365, the next generation of intelligent business applications, is anticipated in the fourth quarter.